Prejudice against or hatred of Jews—known as antisemitism—has plagued the world for more than 2,000 years. Early Christian thought held Jews collectively responsible for the crucifixion of Jesus. This religious teaching became embedded in both Catholic and Protestant theology during the first millennium, with terrible consequences for Jews. Following many centuries of persecution and exclusion, the Jewish minority in Europe achieved some rights after the Enlightenment. As Europe became more secular and Jews integrated into mainstream society, political forms of antisemitism emerged. Jews were targeted for their ideas and their role in society. In the late nineteenth century, pseudo-scientific theories that legitimized a racial form of antisemitism became popular with some intellectuals and political leaders. All of these centuries of hatred were exploited by the Nazis and their allies during World War II, culminating in the Holocaust, the systematic murder of Europe’s Jews. In recent years, there has been an increase in antisemitism in the form of hate speech, violence, and denial and distortion of the Holocaust. These incidents are occurring everywhere, but especially in the Islamic world and in lands where the Holocaust occurred. In many Middle Eastern countries, antisemitism is promoted in state-controlled media and educational systems, and militant groups with political power, such as Hamas, use genocidal language regarding Jews and the State of Israel. The former president of Iran, Mahmoud Ahmadinejad, repeatedly declared the Holocaust a “myth” and that Israel should be “wiped off the map.” In Europe, antisemitism is increasingly evident among both far-right and far-left political parties. And in the United States, some Jewish students on some college campuses are confronted by antisemitic hostility. 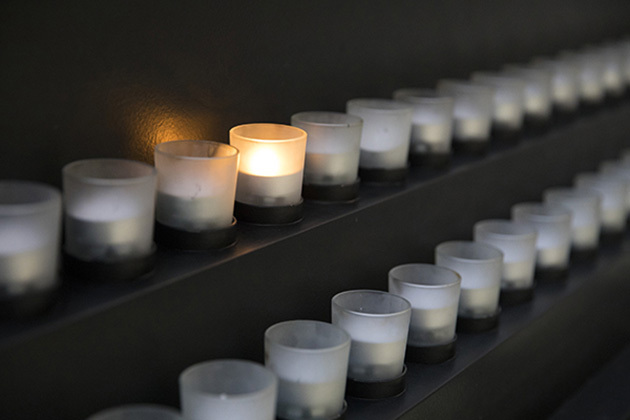 Violence targeting Jews and Jewish institutions continues around the world. Denial and minimization of the Holocaust, along with other forms of hatred against Jews, is now widespread on the Internet in multiple languages. 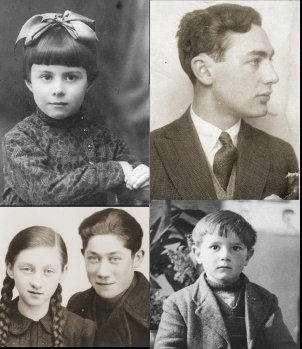 Explore the resources below to learn about the history and the continuing problem of antisemitism. This hour-long special, airing on public radio stations across the country, brings together a broad range of voices to talk about racism, antisemitism, and the ways in which hatred can grow.